If your windows are more than two decades old they may start hinting to you that they need to be replaced. This article will provide the top five signs that it is time to replace your home windows. 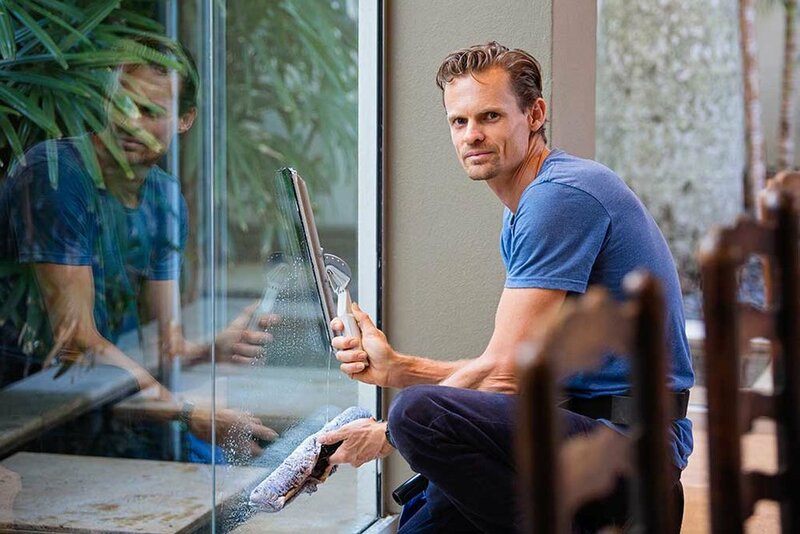 Glass gets dirty very easily and it’s very noticeable, so it's important to stay on top of its cleaning. The best way to keep your glass sparkling is to plan ahead. Here are a few tips on how to maintain and clean your glass. 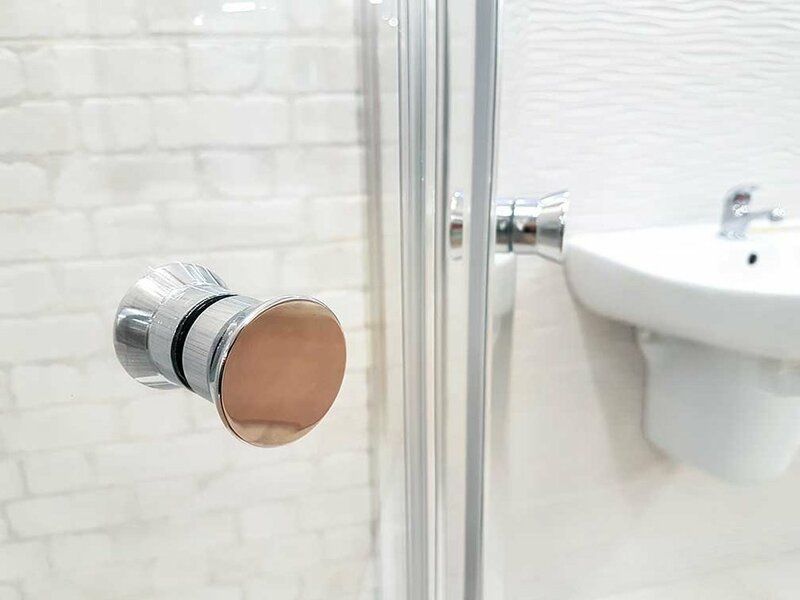 When it comes to your bath or shower, there is one choice that needs to me made. That choice is whether you want to use a shower curtain or a shower door for your bath or shower. With winter fast approaching, you are undoubtedly getting ready for the frigid temperatures in more ways than one. You’re probably getting that warm winter coat out of the closet, making sure your car’s heater is still working properly, cleaning and preparing the fireplace, and more.